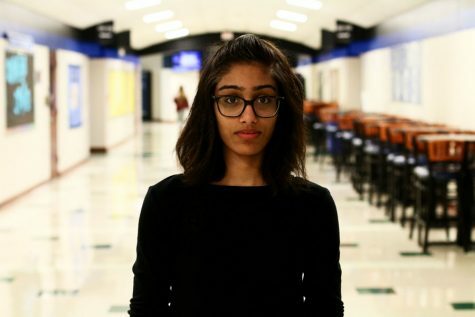 Junior Yasmin Haq is a news editor and this is her third year on staff. She’s a sucker for cartoons and anything animated. Also, she has a passion for writing and dabbles in digital art, which are two things she would like to turn into a future career.